We make science and nature fun. We are specialists in creating toys that help children learn about nature, science and animals. Perfect for curious kids, our microscope kits and fun science lab toys are perfect educational gifts. Why choose educational toys and kits from WhizKidsLab? Get up close and discover a bug’s life! 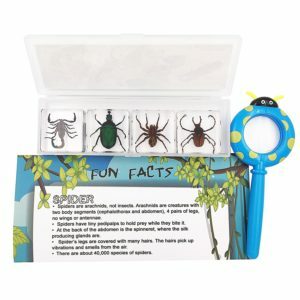 A set of real bugs, beautifully preserved in clear acrylic blocks with mini magnifying glass, fun fact sheet and poster. 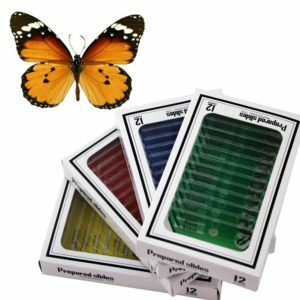 The perfect insect introduction for inquisitive kids. Making science and nature fun, children can identify different insects and discover how their body parts are used. 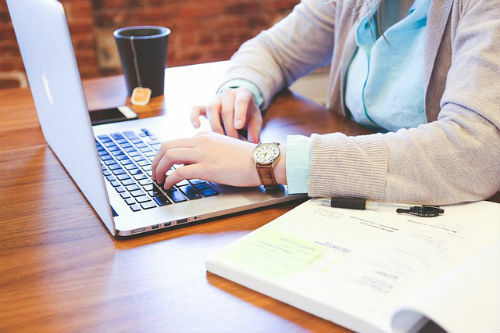 WhizKidsLab is a collective of passionate people working together to create exciting, educational toys, games and kits. We know that our children are curious, inquisitive little people and we want to stimulate them with toys and games that are fun but also help them learn.